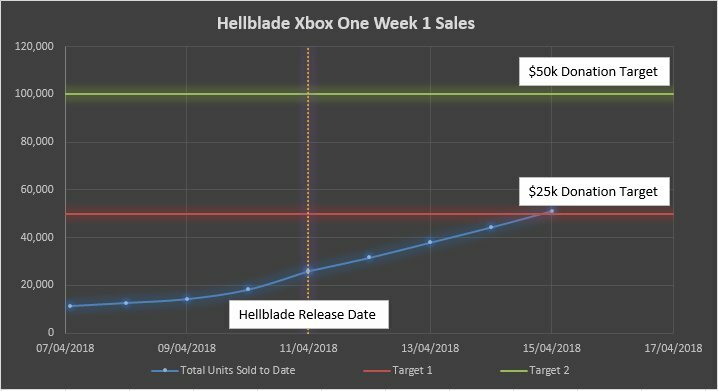 Ninja Theory’s HellBlade has sold more than 50.000 copies on Xbox One in less than a week after its release. Last week, the Cambridge-based independent developer announced that it would donate $25.000 to Mental Health America if the game would sell 50.000 units on Xbox One in week 1. If HellBlade manages to sell 100.000 units by April 18th, Ninja Theory will donate $50.000 to Mental Health America. 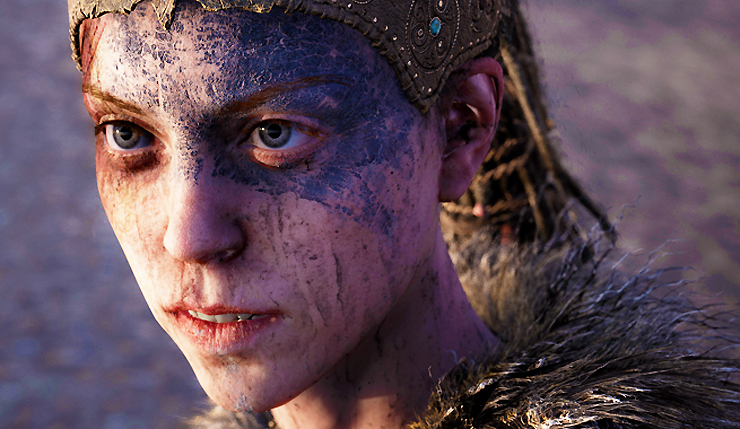 Hellblade tells the story of Senua, a Celtic warrior who is left traumatised by a Viking invasion. The Xbox One version, with Xbox One X enhancements, was announced back in March of this year. HellBlade is available now for Xbox One, PC, and PlayStation 4.